The Working Groups are the backbone of UNKLESA’s services and offerings. Each Working Group is overseen by a Coordinating Board Member who, along with volunteer members, develops and implements projects and events to serve our members. 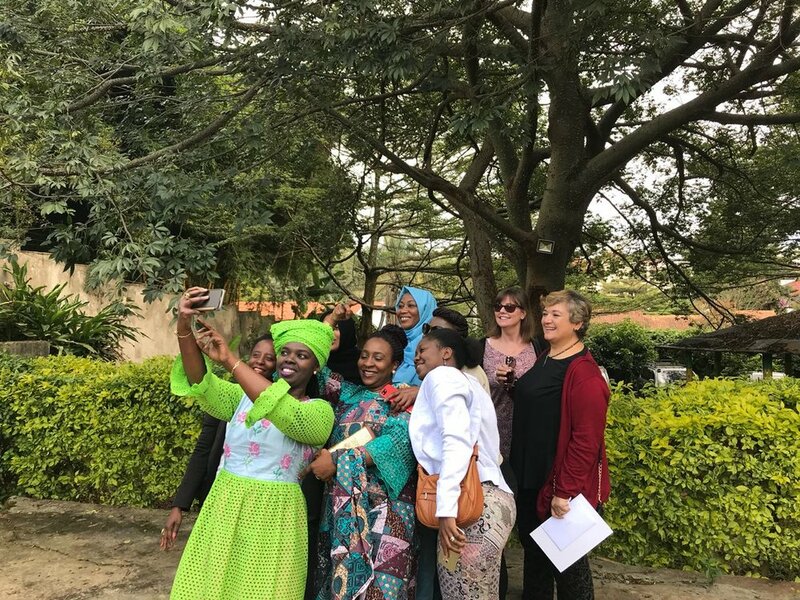 Fulfills two core roles: assisting families in making the most of their Kenya experience by encouraging family-focused activities, and supporting families that need assistance in dealing with difficulties in the transition. Offers regular professional or social gatherings (coffee mornings, talks, excursions etc), when possible invites a speaker from the UN system or outside the UN to address members. Updates the “Welcome Information Pack” containing critical information to assisting newly-arrived spouses and partners settle into Nairobi. Researches and shares information about local activities and events in the weekly Weekend Buzz email to members. Promotes UNKLESA through UNON events and activities in the complex. 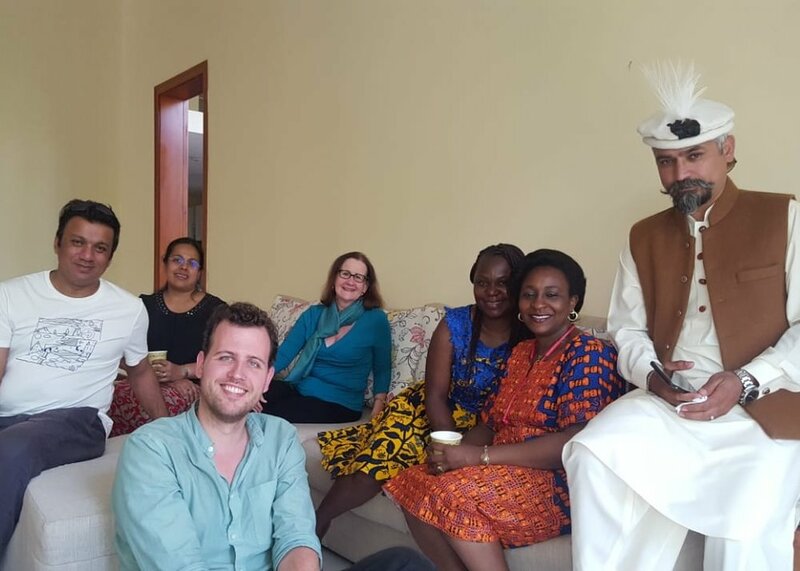 During the 2017-2018 year, the group organized almost monthly Coffee Mornings with guest speakers as well as a social meet and greet; organized a joint event with UNIASC featuring a talk by ‘Here We Are – Kenya;’ and organized a Farewell Lunch for departing UNKLESA members with high participation rate. Supports members' professional development and assists with networking and job-search information both within and outside the UN. Organizes career support - through participation in local induction and training programmes and seeking out opportunities for members to maintain and develop transferable skills and competences so that they can re-enter the workforce. Circulates information pertaining to training opportunities and online courses for expatriate spouses. During the 2017-2018 year, the team conducted a Competency-Based Interview skills workshop; the coordinator presented Secrets of a Life Coach and is working to improve the orientation power point presentation. Fabian Luetzig, Leadership Development Coach and UNKLESA Training and Development Coordinator, offers individual coaching for UNKLESA members to discuss your personal development needs and progress on developing your own presentations. Interacts with Heads of Agencies and Heads of Departments to negotiate collaborations, exchange information and explore innovation for employment/training opportunities for spouses. 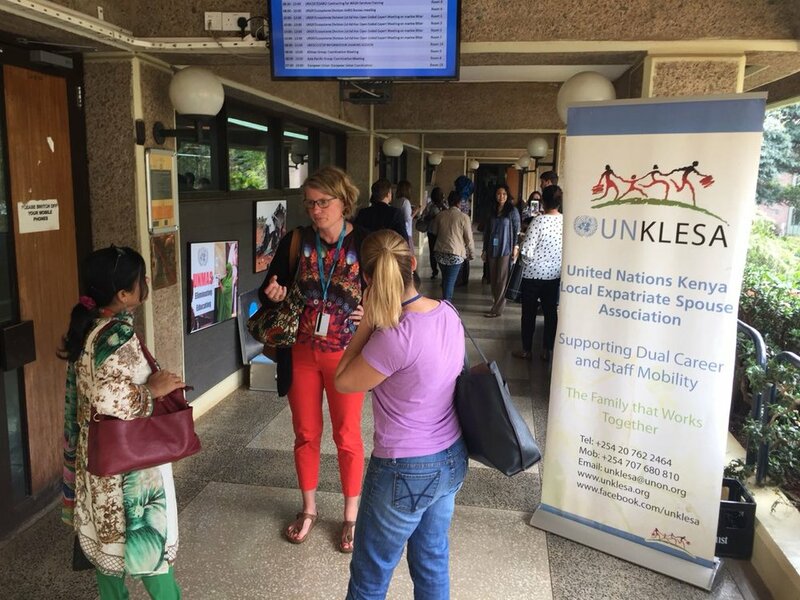 Build and maintain strong relationships between UNKLESA and the UN Resident Coordinator in Kenya, other Heads of Agencies and Departments to raise our profile, promote UNKLESA members for employment. 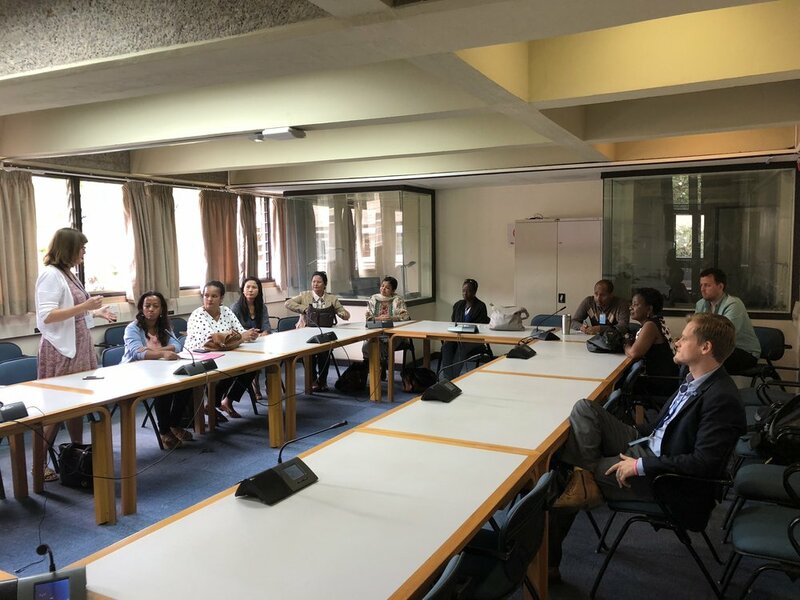 Introduce UNKLESA to all new UN staff members at the Quarterly New Staff Orientation and every Friday at the Induction and Security briefing. Design and deliver advocacy presentations as required. During the 2017-2018 year, "Are You Hiring” flyers were distributed to the HR Interagency Sub-Committee; an updated employment database was created; a UNKLESA Blueprint is being developed to create new relationships with multiple UN Agencies; a historical/current audit of UNKLESA performance was prepared for the annual report. Oversees hosting and maintenance of UNKLESA website and Facebook page. During the 2017-2018 year, the group updated the Facebook page weekly, improved weekly email communication, and published the bimonthly Newsletter (Habari UNKLESA).